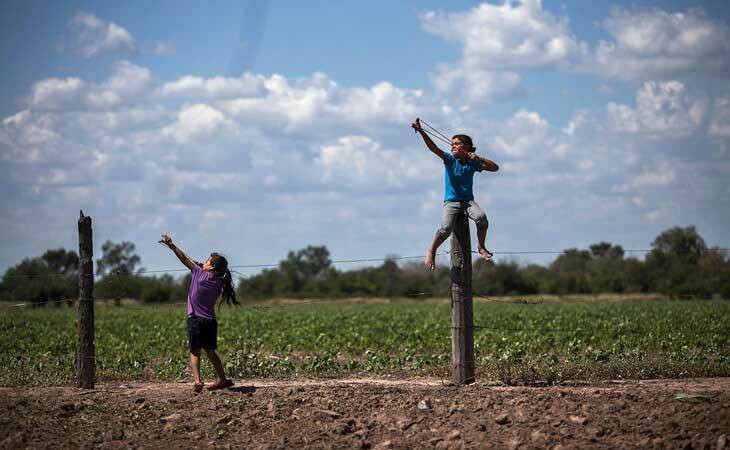 American biotechnology has turned Argentina into the world’s third-largest soybean producer, but the chemicals powering the boom aren’t confined to soy and cotton and corn fields. 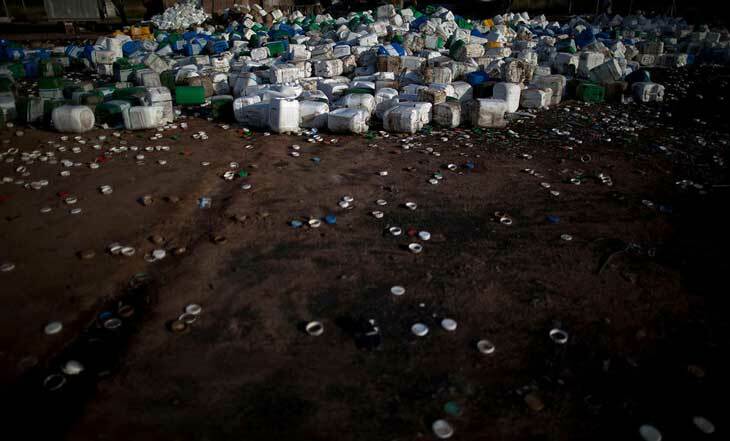 They routinely contaminate homes and classrooms and drinking water. A growing chorus of doctors and scientists is warning that their uncontrolled use could be responsible for the increasing number of health problems turning up in hospitals across the South American nation. 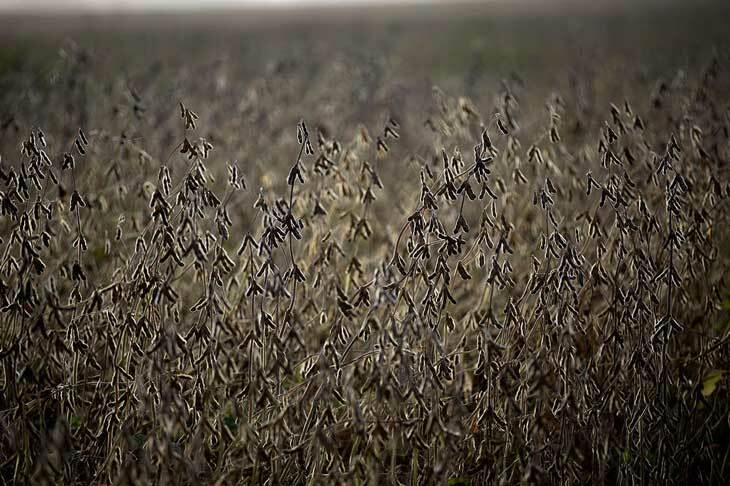 In the heart of Argentina’s soybean business, house-to-house surveys of 65,000 people in farming communities found cancer rates two to four times higher than the national average, as well as higher rates of hypothyroidism and chronic respiratory illnesses. 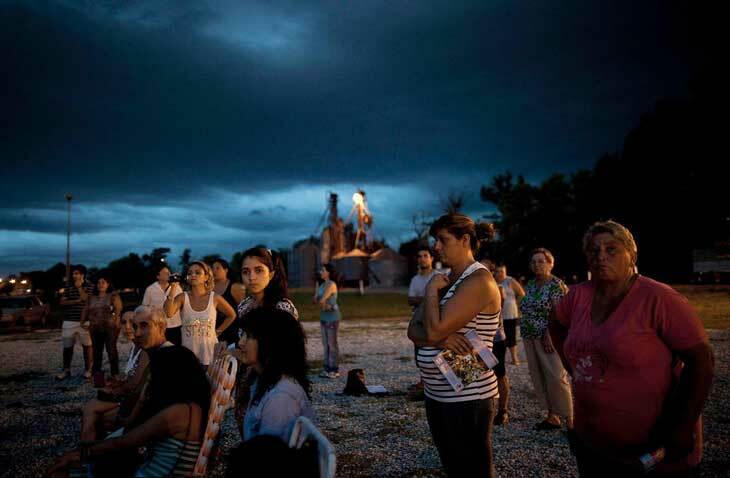 Associated Press photographer Natacha Pisarenko spent months documenting the issue in farming communities across Argentina. 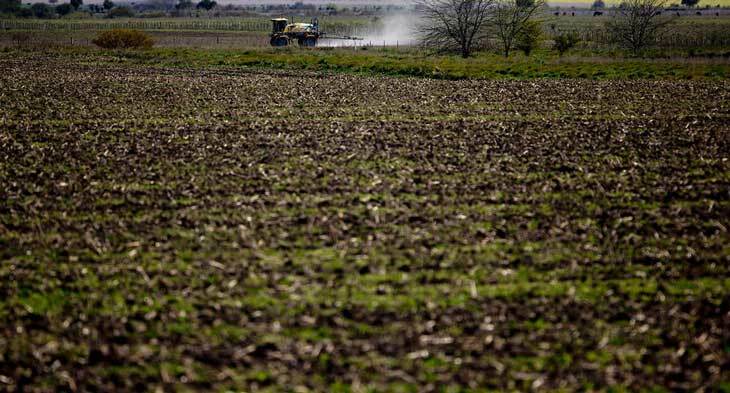 Most provinces in Argentina forbid spraying pesticides and other agrochemicals next to homes and schools, with bans ranging in distance from 50 meters to as much as several kilometers from populated areas. The Associated Press found many cases of soybeans planted only a few feet from homes and schools, and of chemicals mixed and loaded onto tractors inside residential neighborhoods. In the last 20 years, agrochemical spraying has increased eightfold in Argentina- from 9 million gallons in 1990 to 84 million gallons today. Glyphosate, the key ingredient in Monsanto’s Round Up products, is used roughly eight to ten times more per acre than in the United States. 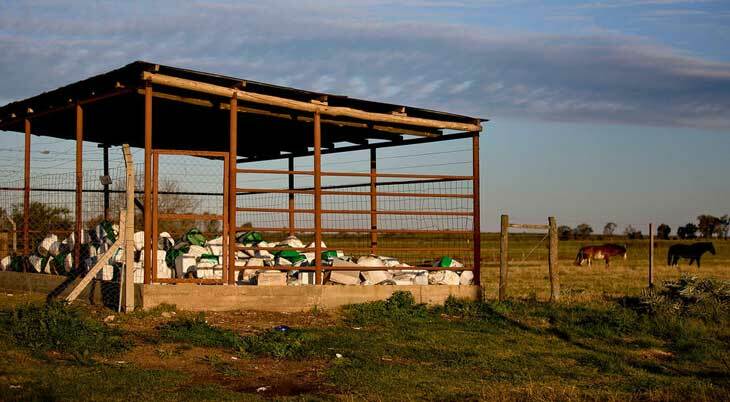 Yet Argentina doesn’t apply national standards for farm chemicals, leaving rule-making to the provinces and enforcement to the municipalities. The result is a hodgepodge of widely ignored regulations that leave people dangerously exposed. 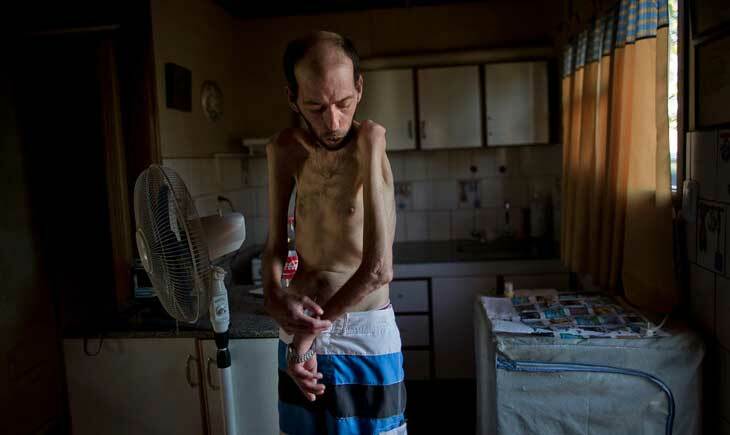 In this March 29, 2013, photo, former farmworker Fabian Tomasi, 47, shows the condition of his emaciated body as he stands inside his home in Basavilbaso, in Entre Rios province, Argentina. Tomasi’s job was to keep the crop dusters flying by quickly filling their tanks but he says he was never trained to handle pesticides. Now he is near death from polyneuropathy. Now, at 47, he’s a living skeleton, so weak he can hardly swallow or go to the bathroom on his own. 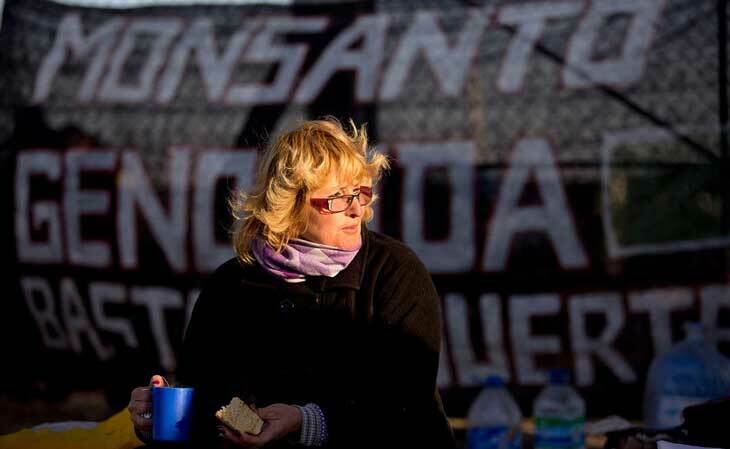 Schoolteacher Andrea Druetta lives in Santa Fe Province, the heart of Argentina’s soy country, where agrochemical spraying is banned within 500 meters (550 yards) of populated areas. But soy is planted just 30 meters (33 yards) from her back door. Her boys were showered in chemicals recently while swimming in the backyard pool. 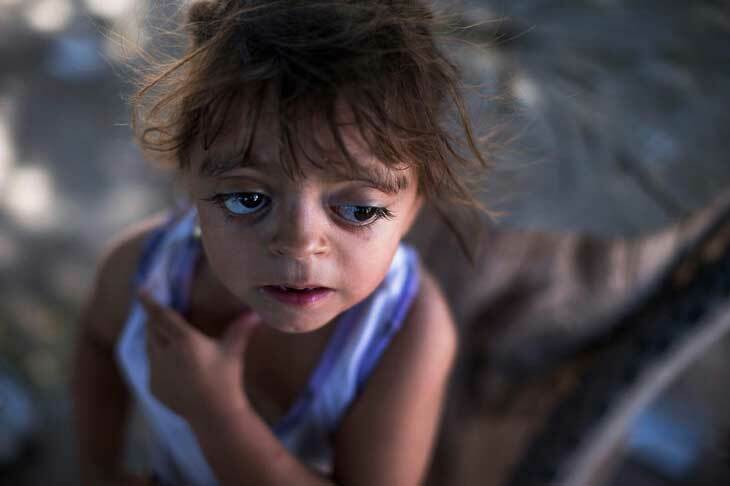 After Sofia Gatica lost her newborn to kidney failure, she filed a complaint that led to Argentina’s first criminal convictions for illegal spraying. 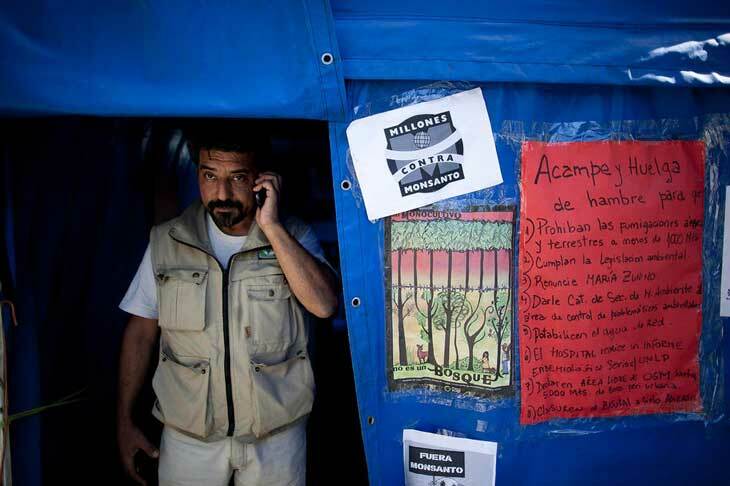 But last year’s verdict came too late for many of her 5,300 neighbors in Ituzaingo Annex. 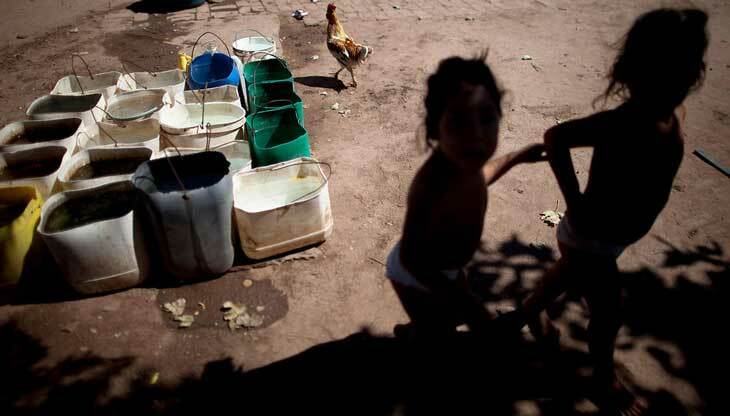 A government study there found alarming levels of agrochemical contamination in the soil and drinking water, and 80 percent of the children surveyed carried traces of pesticide in their blood. 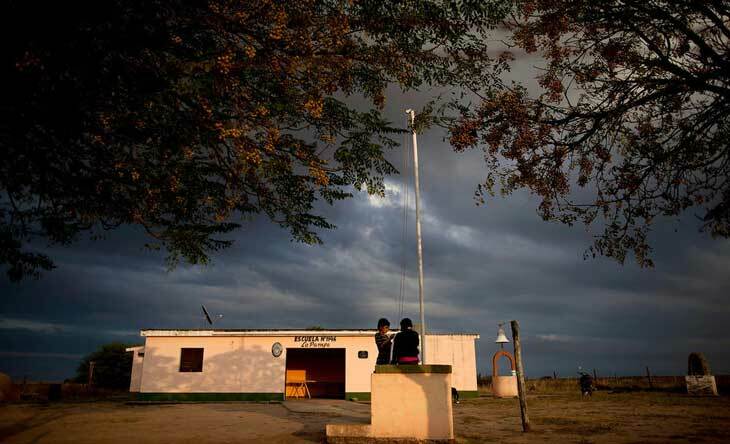 American biotechnology has turned Argentina into the world’s third-largest soybean producer, but the chemicals powering the boom aren’t confined to soy and cotton and corn fields. 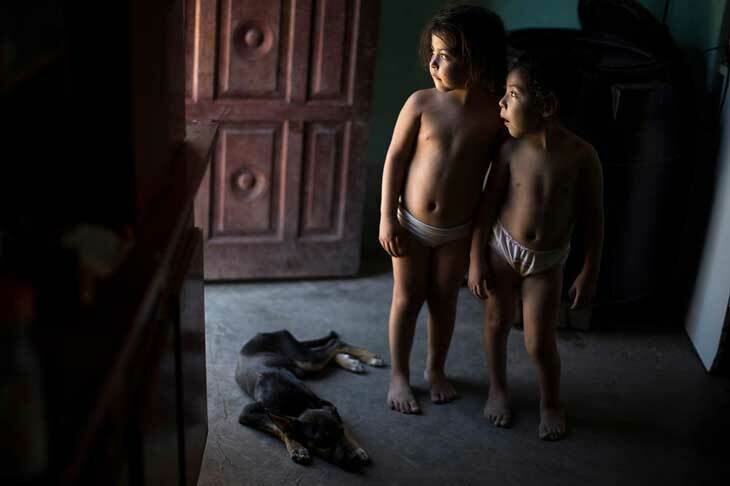 Now doctors are warning that uncontrolled pesticide applications could be the cause of growing health problems among the 12 million people who live in the South American nation’s vast farm belt. In Santa Fe, cancer rates are two times to four times higher than the national average. 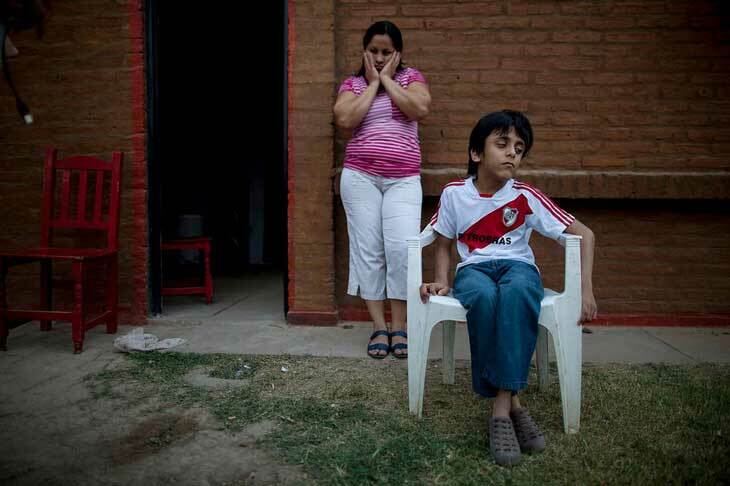 In Chaco, birth defects quadrupled in the decade after biotechnology dramatically expanded farming in Argentina. 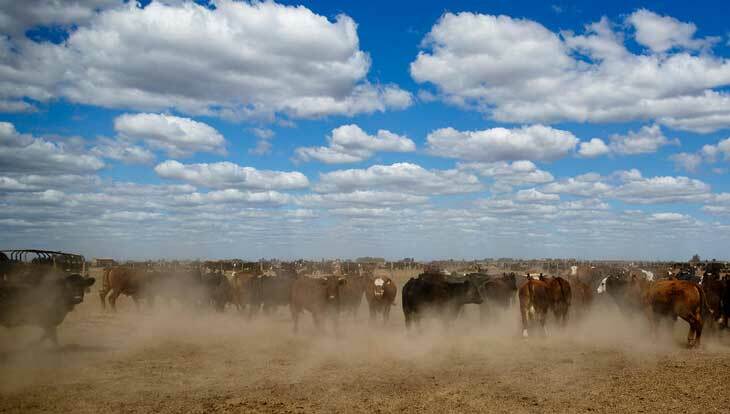 A nation once known for its grass-fed beef has undergone a remarkable transformation since 1996, when the St. Louis-based Monsanto Co. promised that adopting its patented seeds and chemicals would increase crop yields and lower pesticide use. 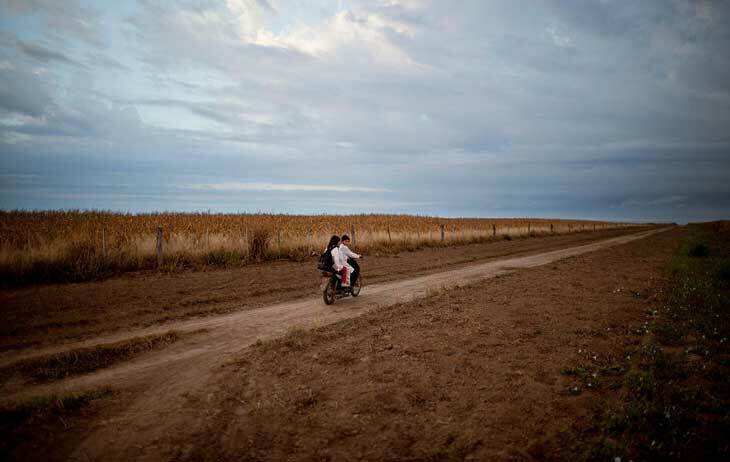 Today, Argentina’s entire soy crop and nearly all its corn and cotton are genetically modified, with soy cultivation alone tripling to 47 million acres (19 million hectares). Glyphosate, the key ingredient in Monsanto’s popular Roundup brand of pesticides, is one of the world’s most widely used weed killers. It has been determined to be safe, if applied properly, by many regulatory agencies, including those of the United States and European Union. 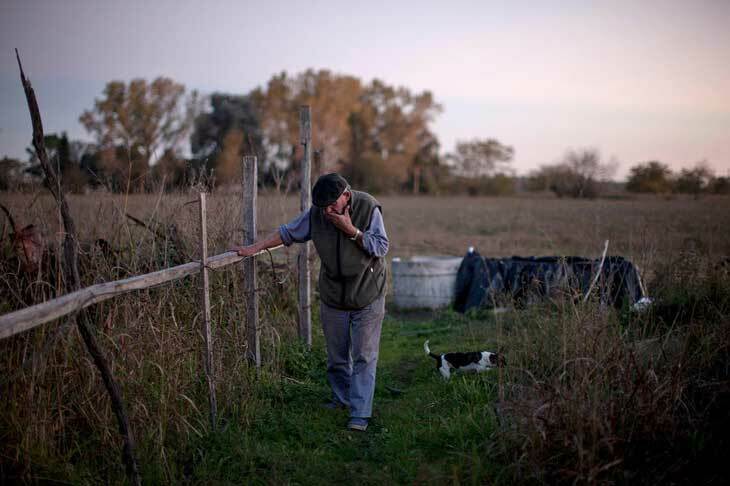 Argentina’s 23 provinces take the lead in regulating farming, and rules vary. Spraying is banned within 3 kilometers (1.9 miles) of populated areas in some provinces and as little as 50 meters (55 yards) in others. 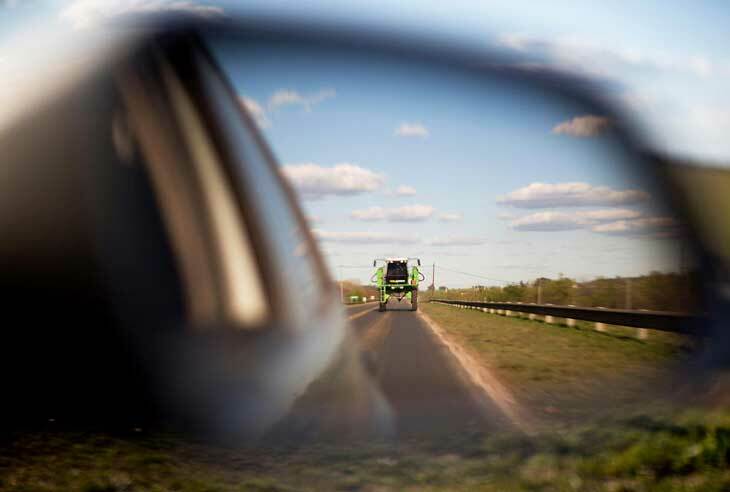 About one-third of the provinces set no limits at all, and most lack detailed enforcement policies. A federal environmental law requires applicators of toxic chemicals to suspend or cancel activities that threaten public health, “even when the link has not been scientifically proven,” and “no matter the costs or consequences,” but it has never been applied to farming, the auditor general found last year. But the commission hasn’t met since 2010, the auditor general found. Government officials insist the problem is not a lack of research, but misinformation that plays on people’s emotions. “Monsanto takes the stewardship of products seriously and we communicate regularly with our customers regarding proper use of our products,” Helscher said. Argentina was among the earliest adopters of the new biotech farming model promoted by Monsanto and other U.S. agribusinesses. Instead of turning the topsoil, spraying pesticides and then waiting until the poison dissipates before planting, farmers sow the seeds and spray afterward without harming crops genetically modified to tolerate specific chemicals. This “no-till” method takes so much less time and money that farmers can reap more harvests and expand into land not worth the trouble before. But pests develop resistance, even more so when the same chemicals are applied to genetically identical crops on a vast scale. So while glyphosate is one of the world’s safest herbicides, farmers now use it in higher concentrates and mix in much more toxic poisons, such as 2,4,D, which the U.S. military used in “Agent Orange” to defoliate jungles during the Vietnam War. 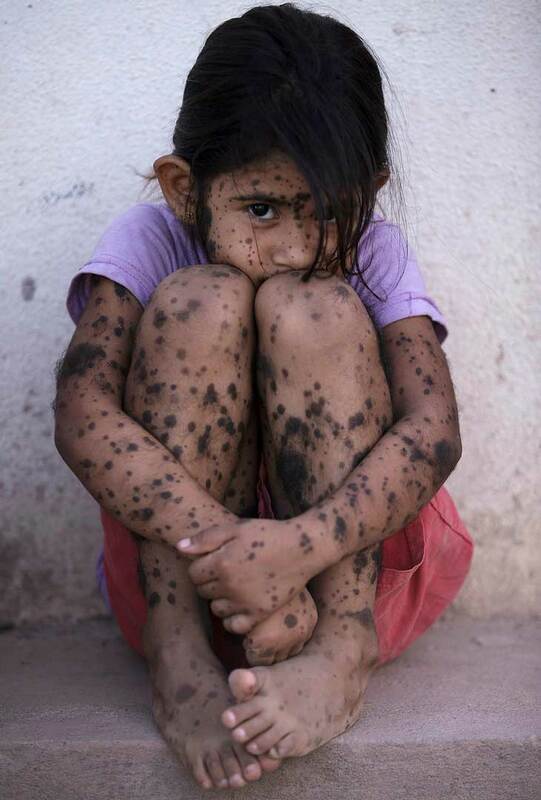 In 2006, a division of Argentina’s agriculture ministry recommended adding caution labels urging that mixtures of glyphosate and more toxic chemicals be limited to “farm areas far from homes and population centers.” The recommendation was ignored, according to the federal audit. Molecular biologist Dr. Andres Carrasco at the University of Buenos Aires says the burden from the chemical cocktails is worrisome, but even glyphosate alone could spell trouble for human health. He found that injecting a very low dose of glyphosate into embryos can change levels of retinoic acid, causing the same sort of spinal defects in frogs and chickens that doctors increasingly are registering in communities where farm chemicals are ubiquitous. This acid, a form of vitamin A, is fundamental for keeping cancers in check and triggering genetic expression, the process by which embryonic cells develop into organs and limbs. Out in the fields, warnings are widely ignored. For three years, Tomasi was routinely exposed to chemicals as he pumped pesticides into the tanks of crop-dusters. 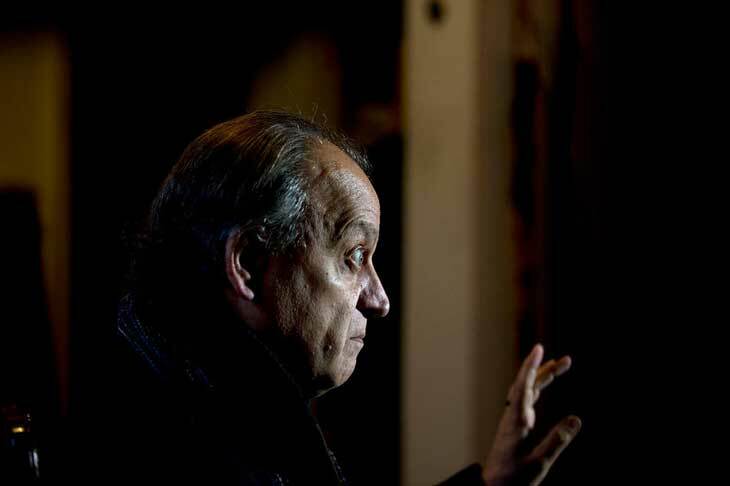 Now he’s near death from polyneuropathy, a debilitating neurological disorder, which has left him wasted and shriveled. With soybeans selling for about $500 a ton, growers plant where they can, often disregarding Monsanto’s guidelines and provincial law by spraying with no advance warning, and even in windy conditions. 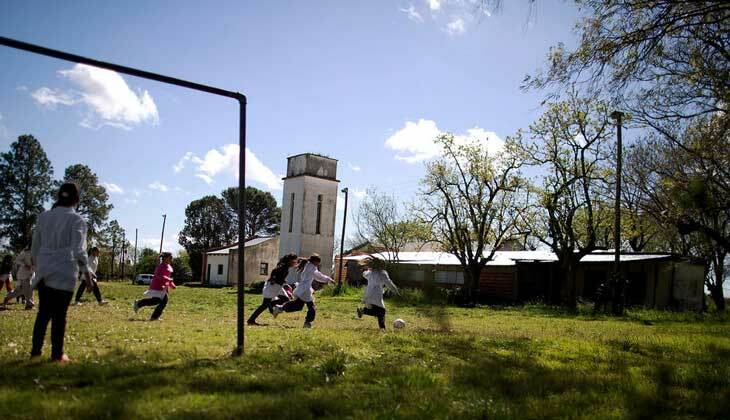 In Entre Rios, teachers reported that sprayers failed to respect 50-meter (55-yard) limits at 18 schools, dousing 11 during class. Five teachers filed police complaints this year.